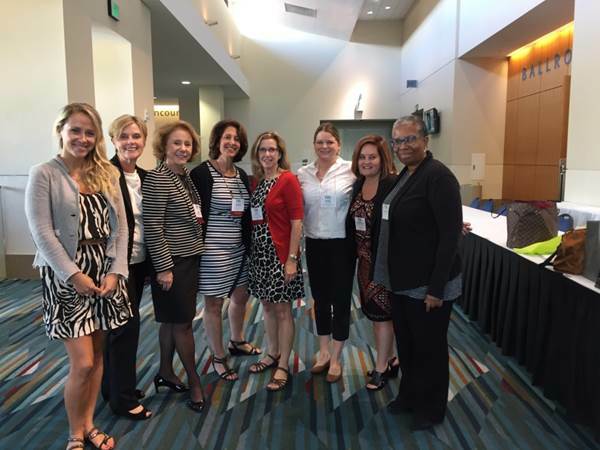 In October, the OHNEP team traveled to West Palm Beach, FL for the First 1000 Days Summit. The Summit, attended by home visitors, care coordinators, case managers and other front-line staff, across the state of Florida, aimed to identify cross-sector opportunities to strengthen the coordination and delivery of evidence-based, comprehensive services that support families with children prenatal to 3 years of age to include developmental-, physical- and mental- health, early care and education, home visiting and other maternal and child support services, and to expand professional development opportunities for front-line staff around emerging science and evidence-based practice. 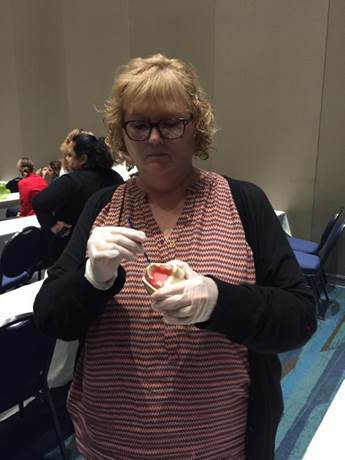 In the morning session, the OHNEP team presented Teeth for Two: Oral Health In Pregnancy and Early Childhood for Florida Home Visitors first to home visitors. 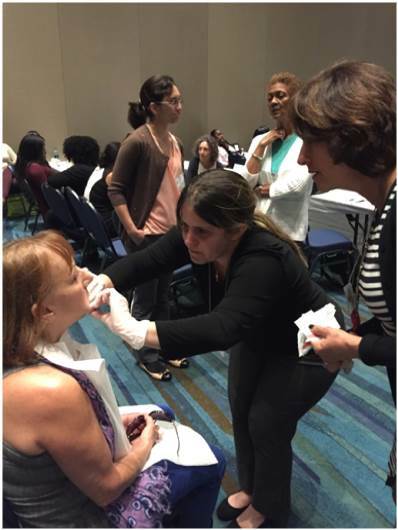 In the afternoon, the team lead an oral health workshop for the Florida chapter of the Nurse Family Partnership (NFP), a national evidence-based program for high risk moms, newborns and young children up to the age of 2. 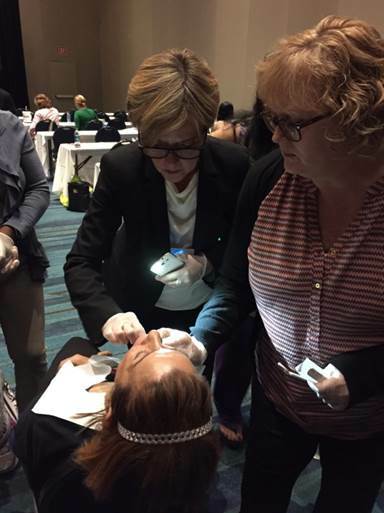 In a pilot project, the OHNEP team will examine whether the oral health educational session will impact the home visiting practices of NFP nurses in the Miami-Dade County, and the oral health of women and children that they visit. 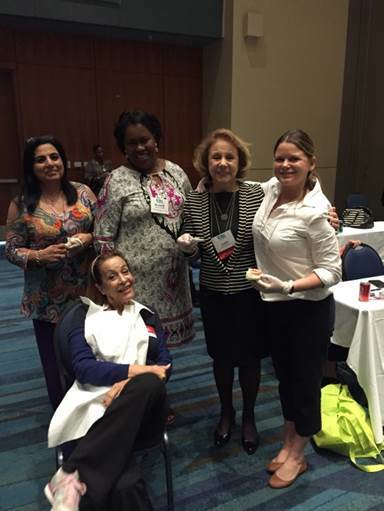 Stay tuned for these results!